Whilst every sale is important, peak trading puts enormous pressure on retailers’ computing capability to manage intense traffic. It’s not only the rise of the Black Friday “uber peak” that has caused retailers to redress their approach to IT infrastructure. The lead up to Christmas, January sales, even Easter and Bank Holiday periods, all require retailers to flex their capacity to accommodate active consumer demand and successfully convert browser volumes into spend. 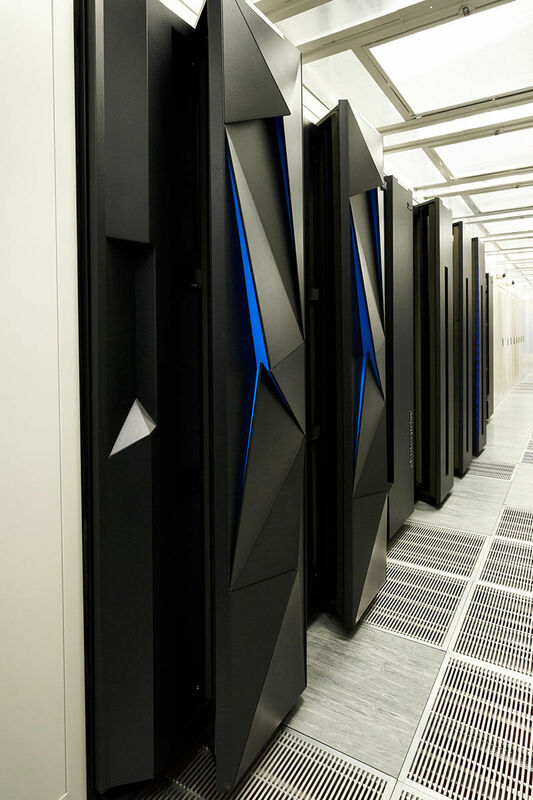 The trick, of course, is to have sufficient computing capacity available to manage the biggest peaks without having to commit to that higher volume throughout the year, when most retailers won’t need that level of capacity. Agility is key – and technology, as well as contracting models, are evolving to accommodate variable capacity requirements. The result? Retailers can manage their budgets more effectively, whilst prioritising that all-important customer experience and ensuring they can deliver for consumers consistently. When requirements are variable, a supplier that can flex to meet your needs is a must. Consider their technical scope and availability to ensure the solution works for your business. Work out your maximum anticipated demand – and add some. Does your provider have the capacity available to support that additional demand? If you needed to call on it, how quickly could it be provided? It is also important not to overlook the people aspect – do you have a named contact? How easily accessible are they, and can they respond to immediate change requests? Make sure you have the breadth of support you need, with expert technical competence. Our partnership with Retail Assist means all of our customers have named contacts that are easily contactable. 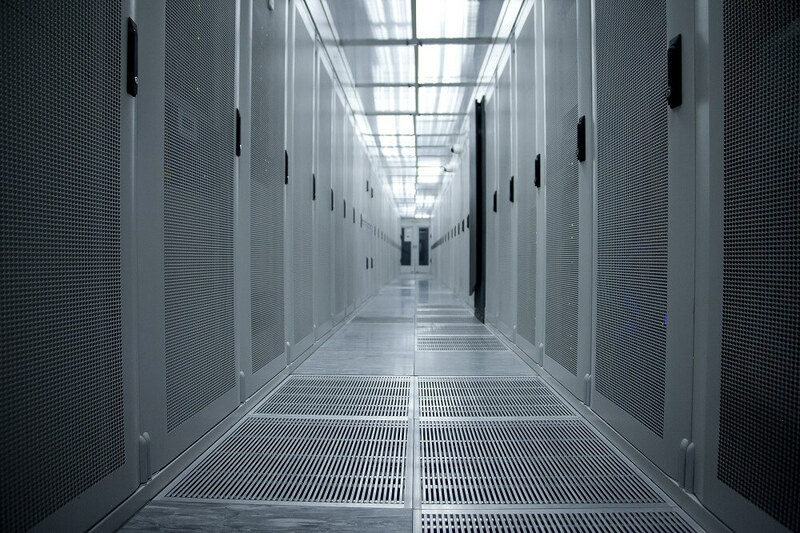 Our data centres are manned by our engineers 24/7 and parts are held on site, enabling us to quickly respond to requests for change or conduct maintenance promptly. It’s critical to ensure that an appropriate level of technical support is on-hand should any problems arise. For instance, you will want to know the exact provision of technicians on-hand to conduct any maintenance or repair work for you, when required. Is this a 24/7 service? In addition, check the detail of monitoring systems that your provider has in place to help prevent any downtime for your business. Blue Chip Itheon monitoring software not only identifies potential issues, it understands the linkages between systems and the business impact of individual errors, enabling us to take a far more proactive and intelligent approach to protecting uptime. A large number of incidents can be prevented using the right monitoring and alert software, backed up by a proactive engineering team. In the event that there is a problem, ensuring that you have the right recovery arrangements in place is vital. Speak to your IT managed services provider about the “RTO”, Recovery Time Objective, and “RPO”, Recovery Point Objective – these metrics will tell you the length of time it would take to recover your systems in the event of a disaster, and the point from which you will be able to retrieve historic data. You will know the length of time that would be acceptable for your business to be out of action, so tailor your recovery arrangements accordingly. There’s no good time for downtime. By considering the detail of requirements and the preferred delivery model, retailers will find themselves far more prepared to deliver a robust infrastructure and a positive customer experience.